Thanks Maddox for coming out same day and quickly resolving the problem! Technician arrived within 30 minutes of our call. He immediately zeroed in on the problem and proceeded with corrective measures. He kept us informed every step of the process. We were extremely pleased. Called for a furnace problem at 8 am on a chilly morning. Fixed and gone by 1:45. Very courteous and always professional. Always professional, knowledgeable and customer oriented. Very Pleased with the service and price. AWESOME!! David is very thankful for the amazing review and five stars. Please ask for him next time you need service. Great service. Adam was both knowledgeable & personable. Everyone we saw was on time, professional, polite, and provided great service. 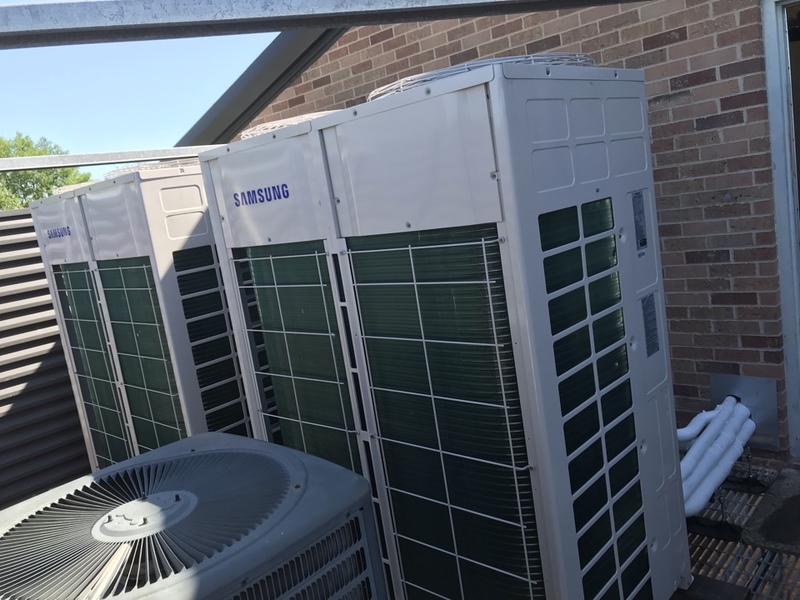 Preventative maintenance on a carrier air conditioner for a customer in Tyler, Texas. 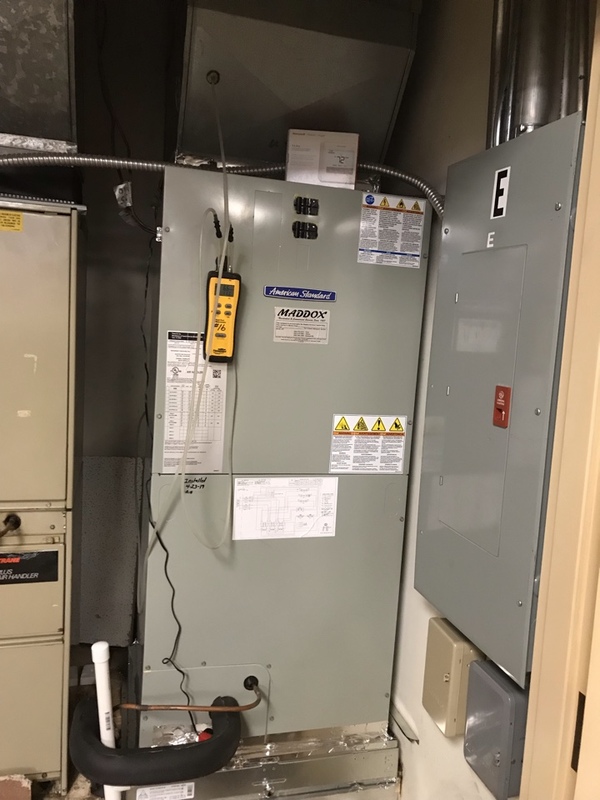 Performed a scheduled preventative maintenance on 2 residential units and made repairs in Tyler, TX. Routine air conditioner maintenance on a two stage 16 SEER Lennox heat pump for a customer in Lindale, Texas. Emergency service call for a Maddox comfort plan customer who does regular routine maintenance with us. Found a leaking valve core on one of their service valves at the condenser.